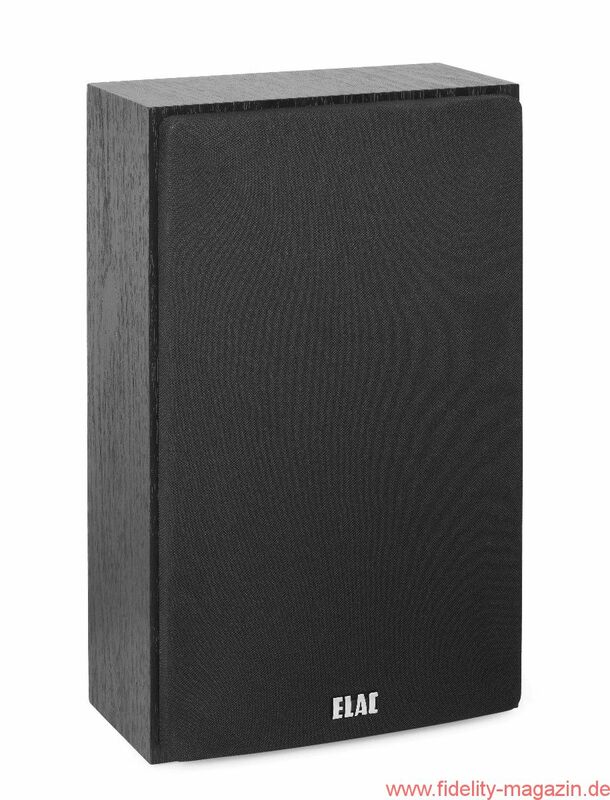 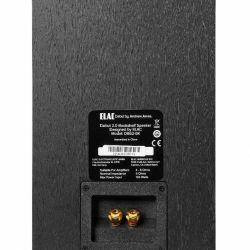 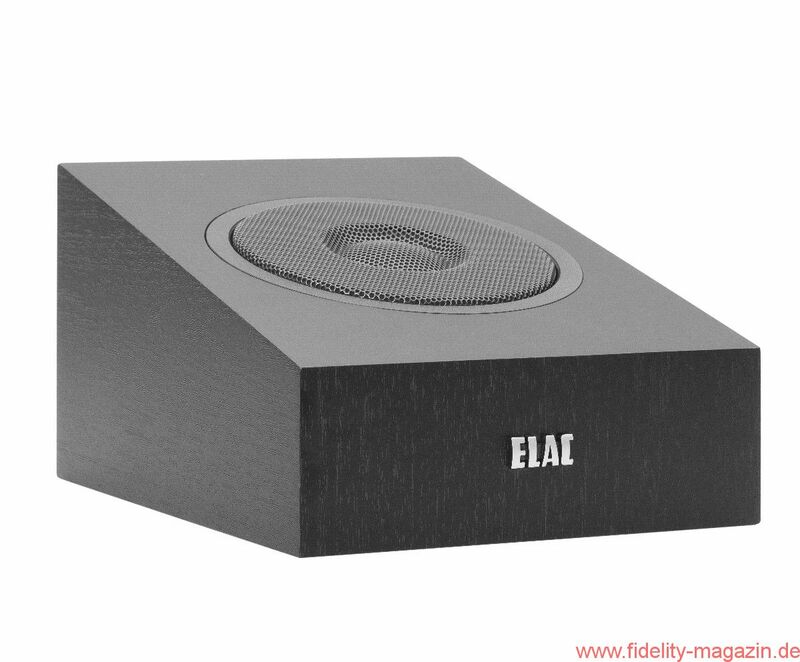 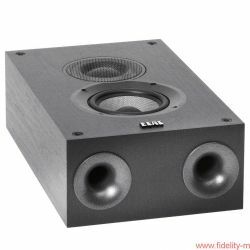 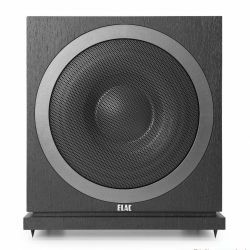 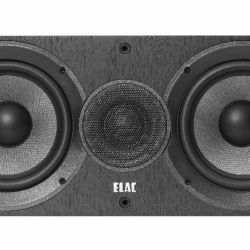 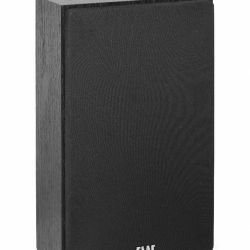 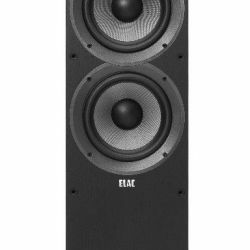 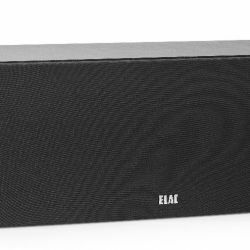 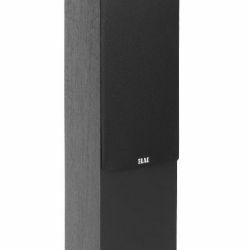 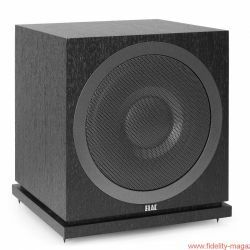 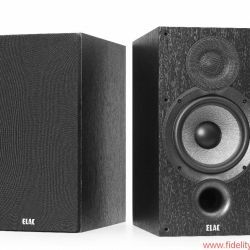 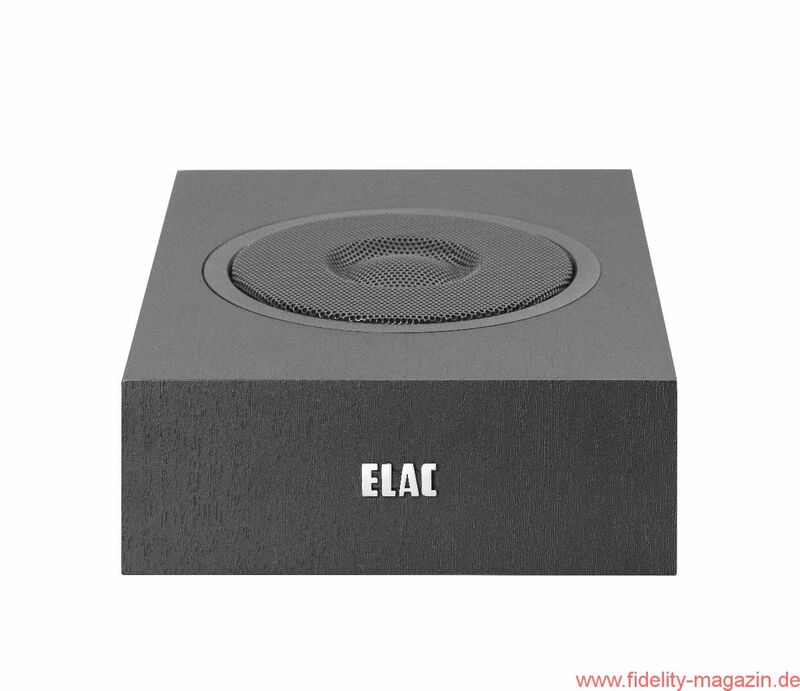 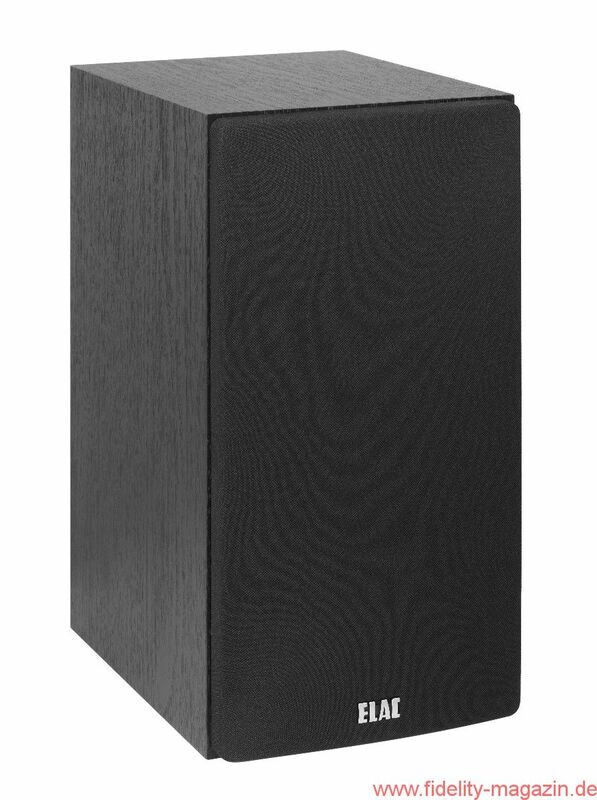 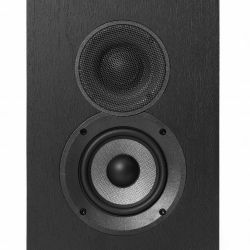 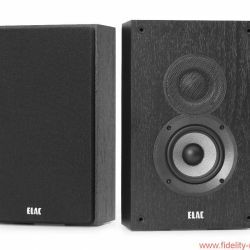 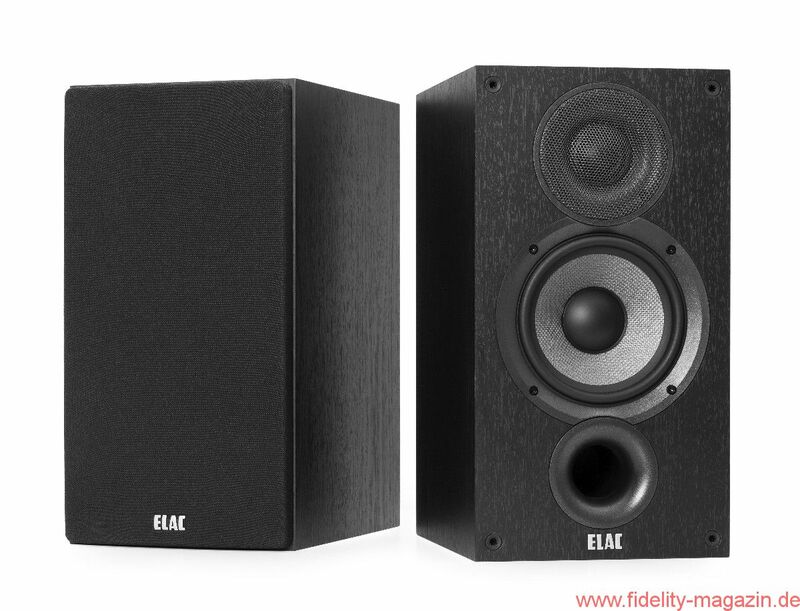 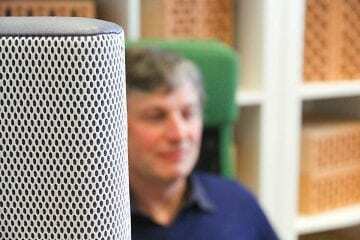 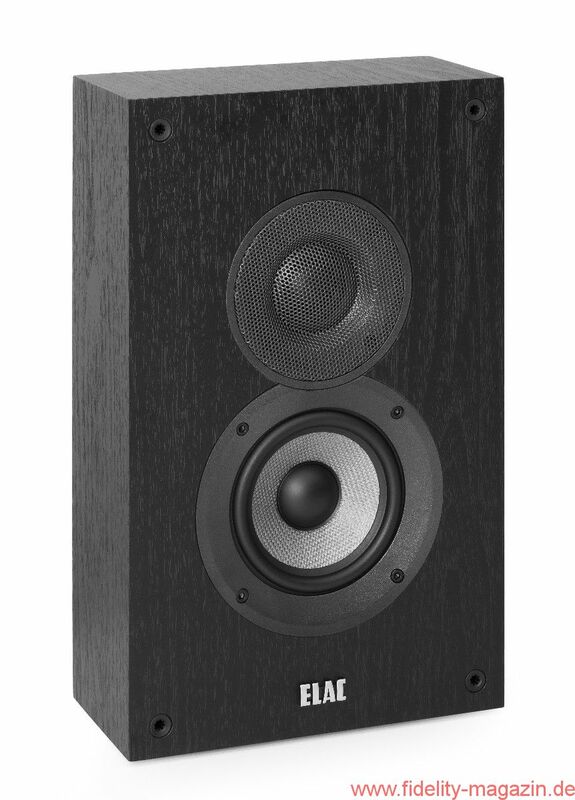 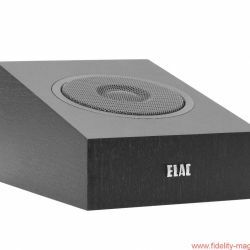 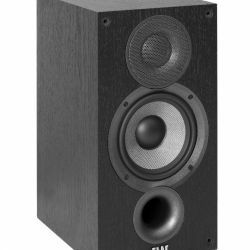 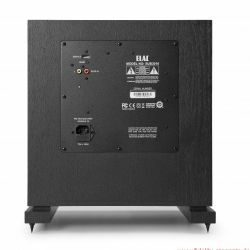 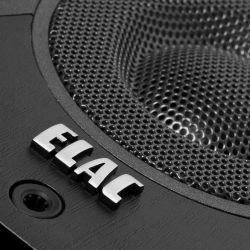 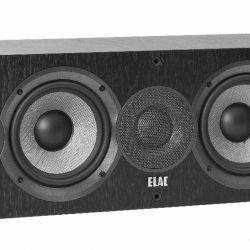 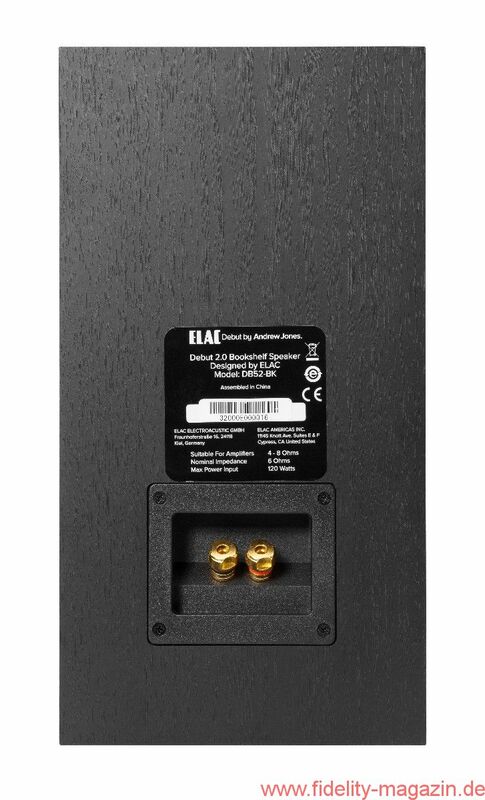 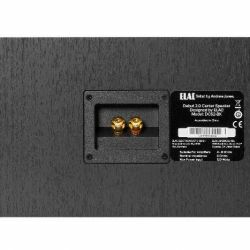 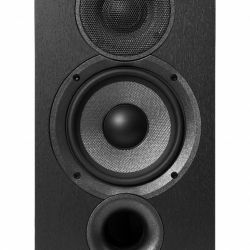 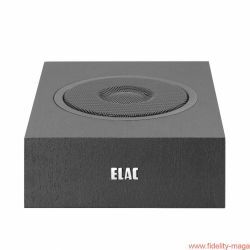 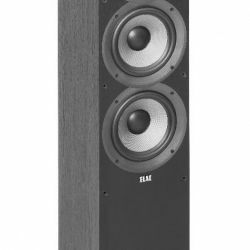 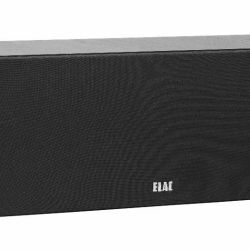 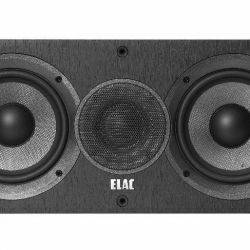 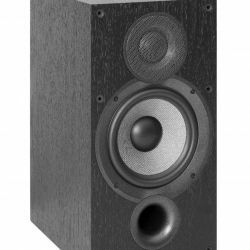 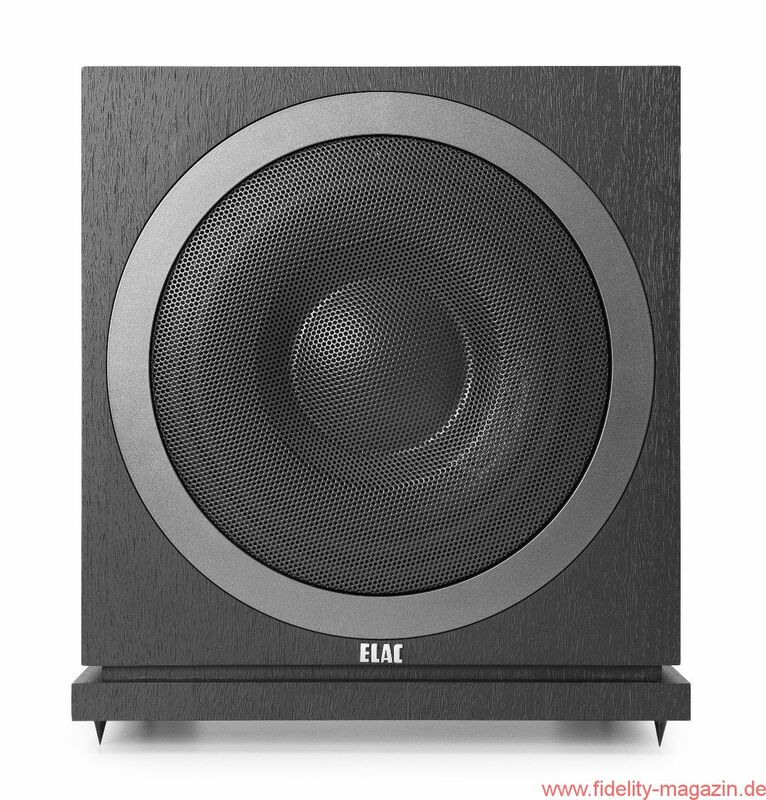 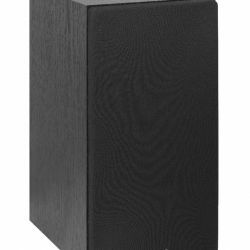 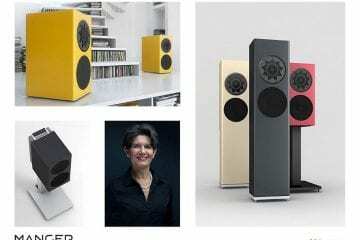 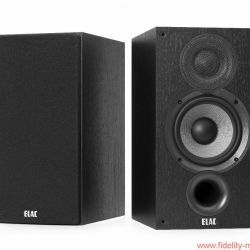 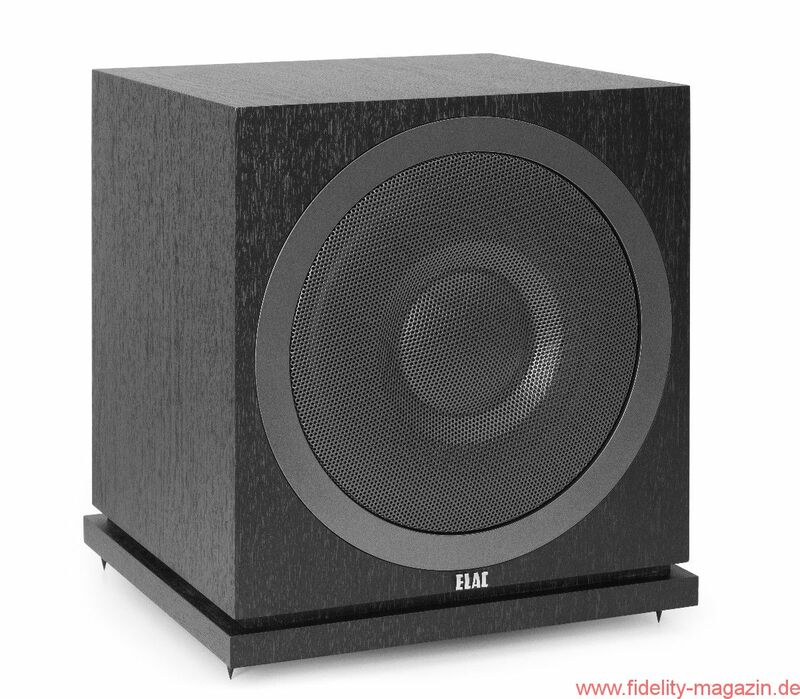 ELAC, a leading global provider of high-performance speakers and electronics, today announced the Debut 2.0 line of home speakers and subwoofers. 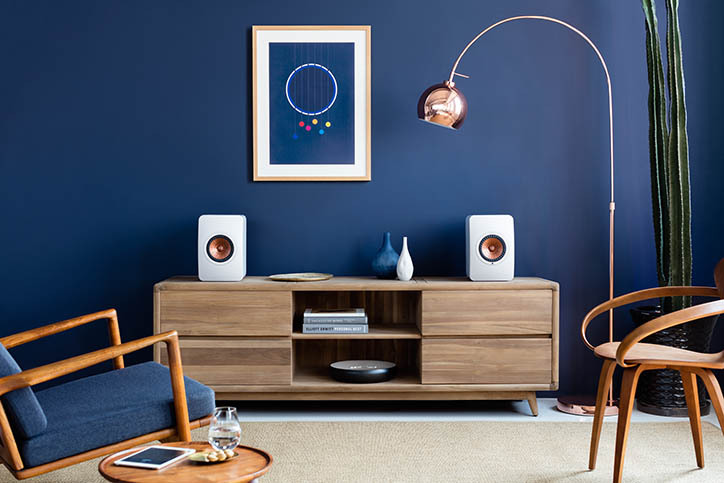 This new line builds upon the success of the first-generation Debut Family incorporating a variety of new features and technologies. 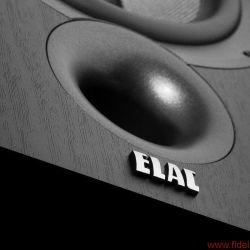 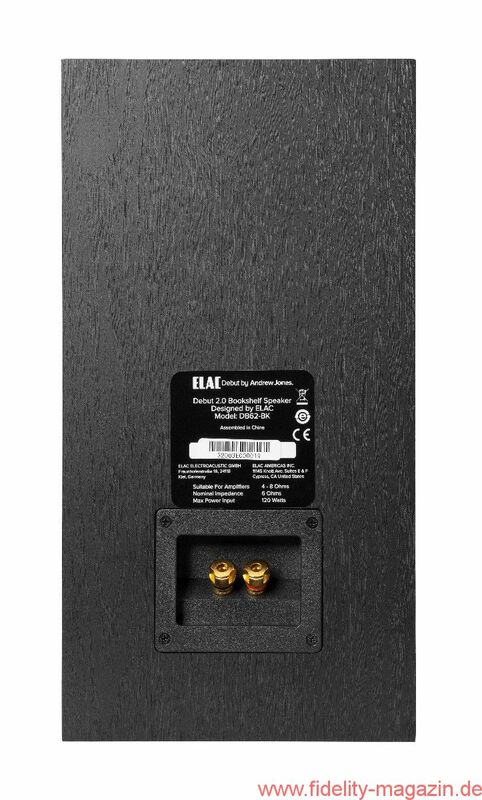 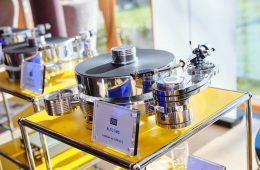 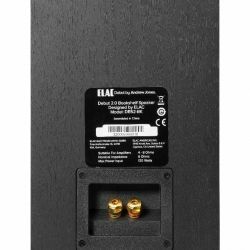 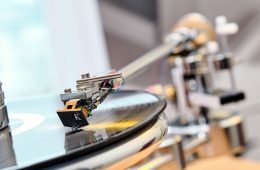 “Based on feedback from dealers and end-users, along with changes in the market, we have completely re-designed the entire line-up with newly developed drivers, waveguides, cabinets and networks resulting in a line that is easier to setup and offers significant performance improvements” said Andrew Jones, vice president engineering, ELAC. 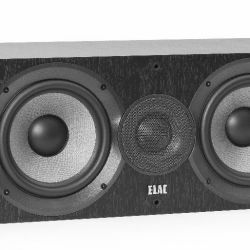 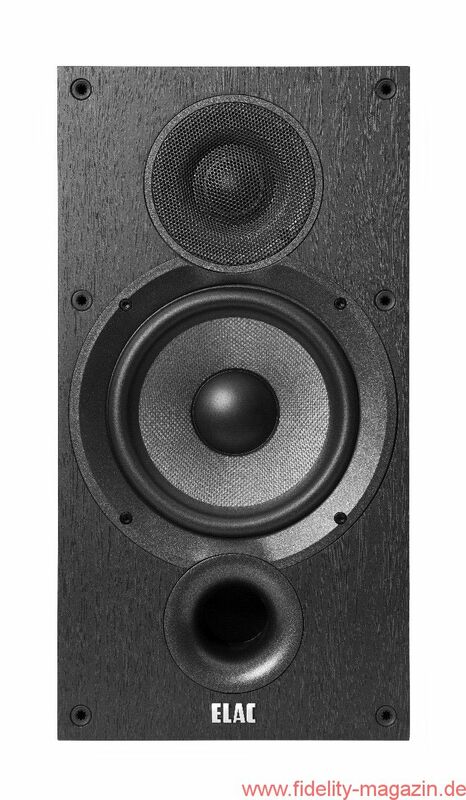 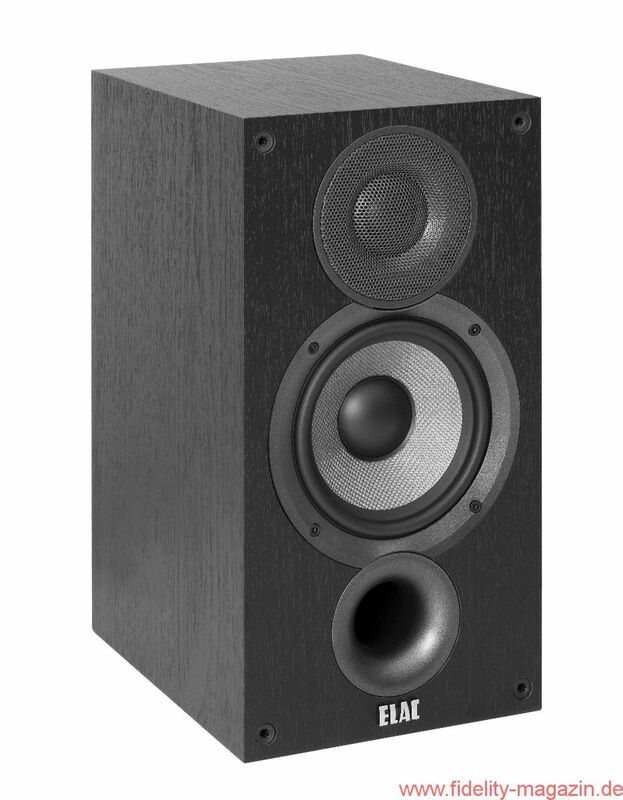 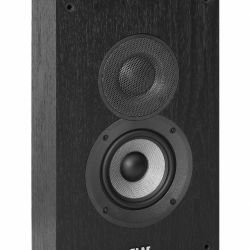 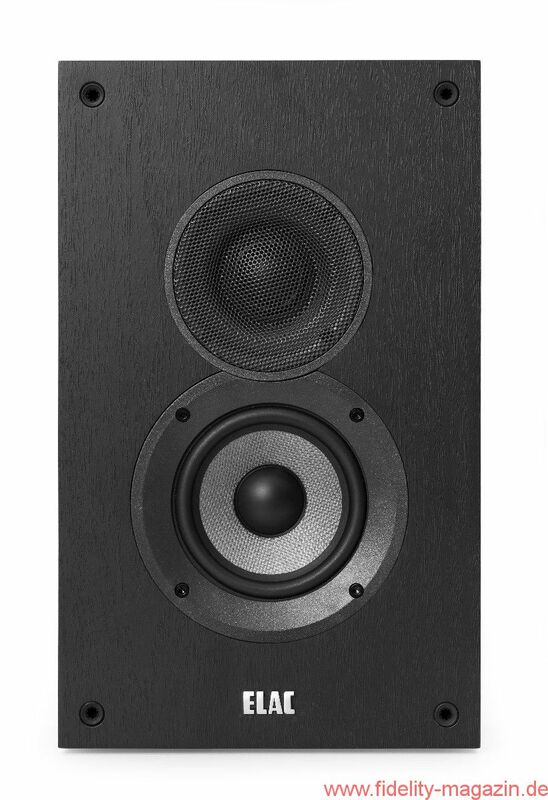 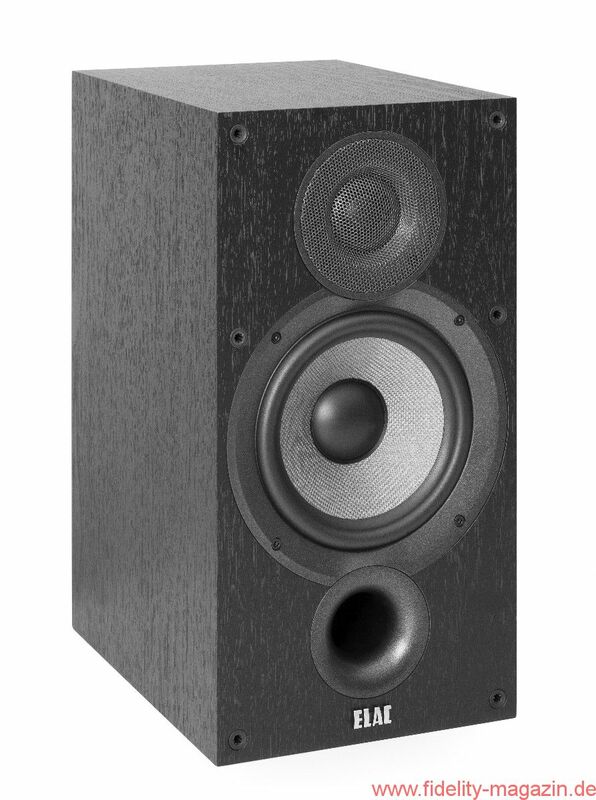 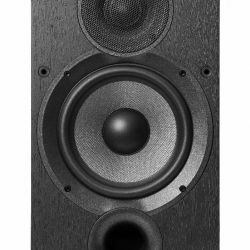 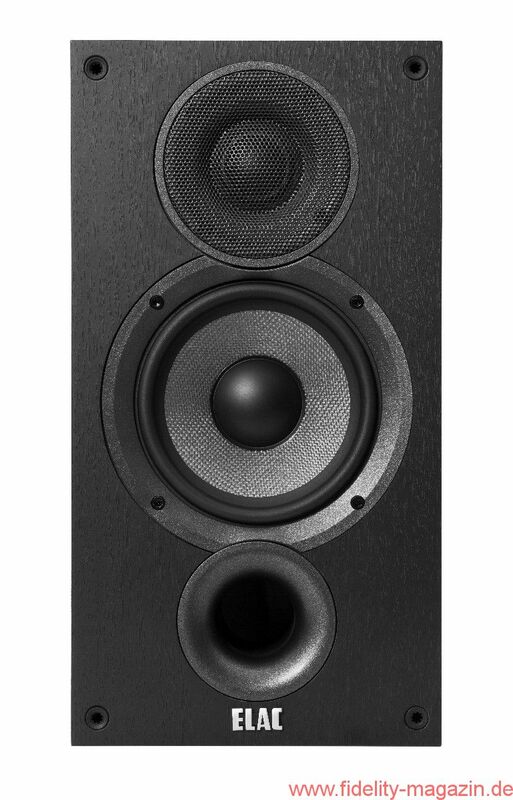 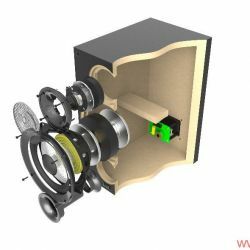 New Tweeter with Wide-Dispersion Waveguide – A new silk-dome tweeter featuring a wide-roll surround takes response up to 35,000 Hz for even more lifelike high frequencies. 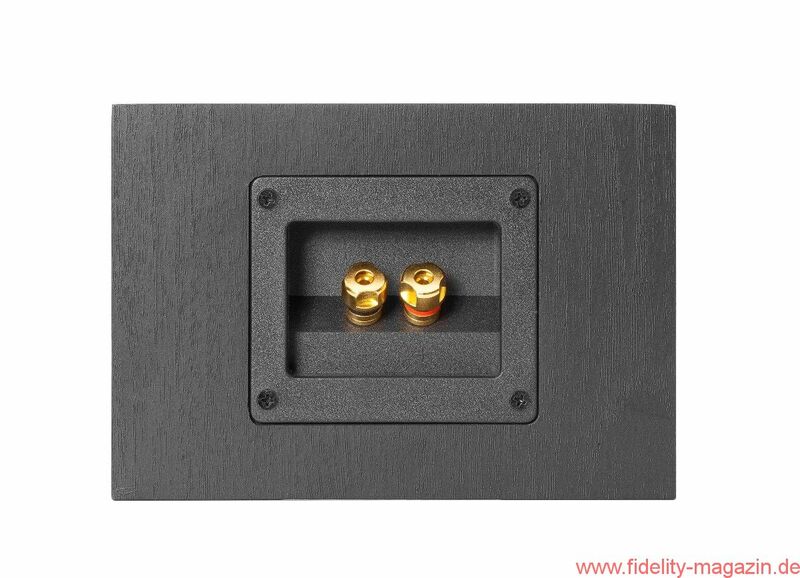 The waveguide improves directivity control and reduces the diffraction modes inherent in traditional box enclosures. 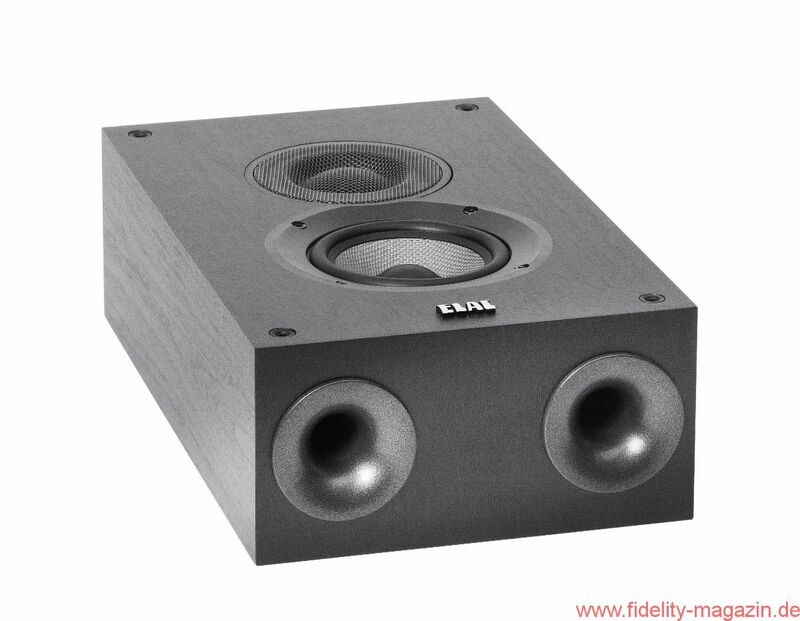 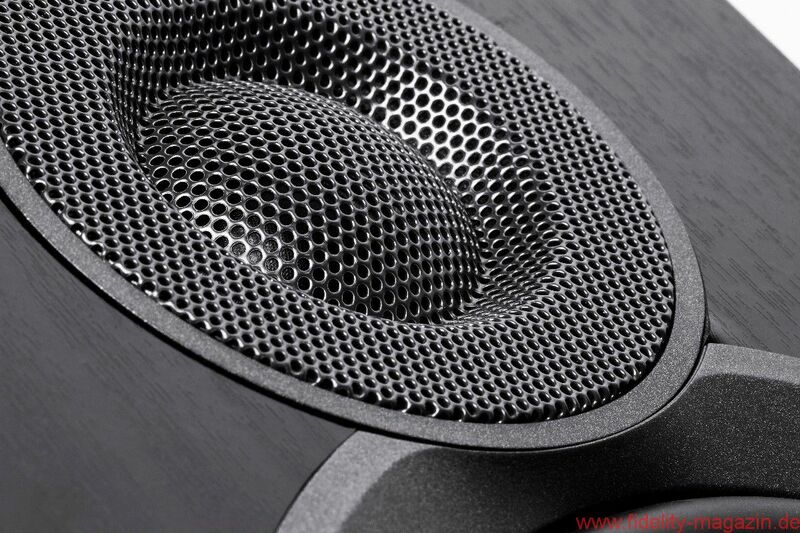 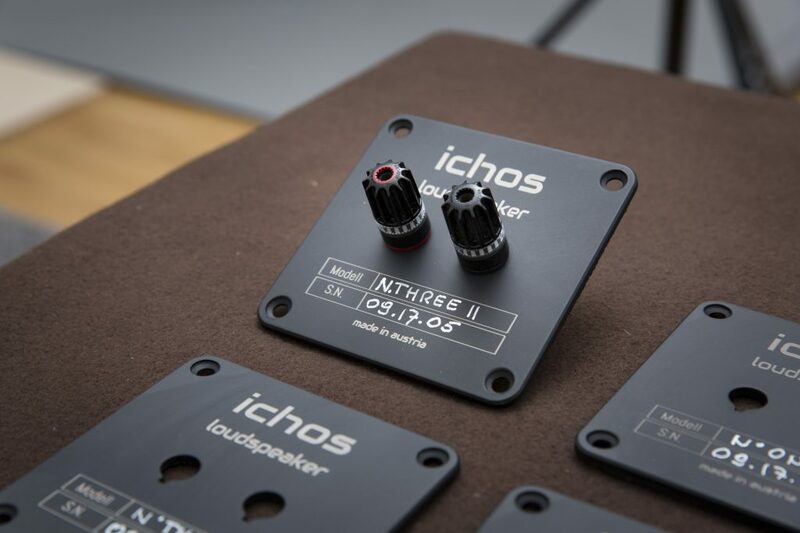 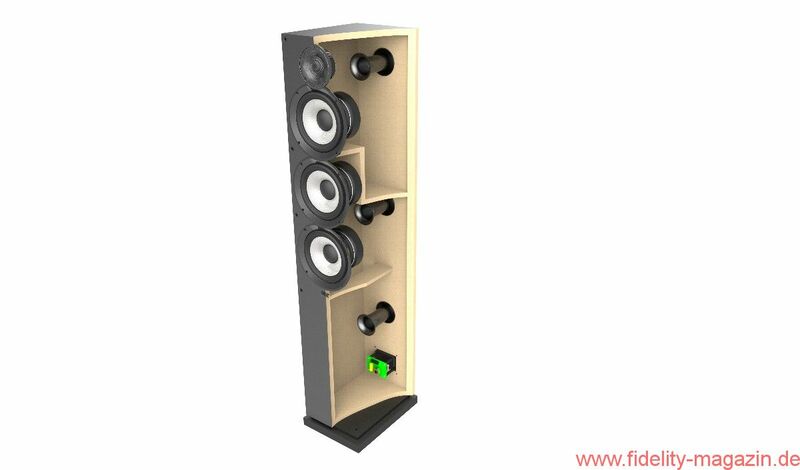 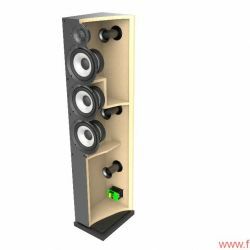 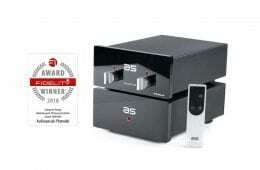 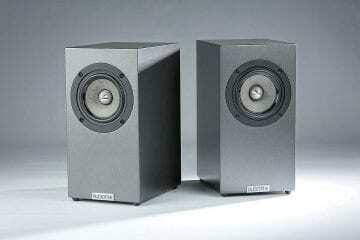 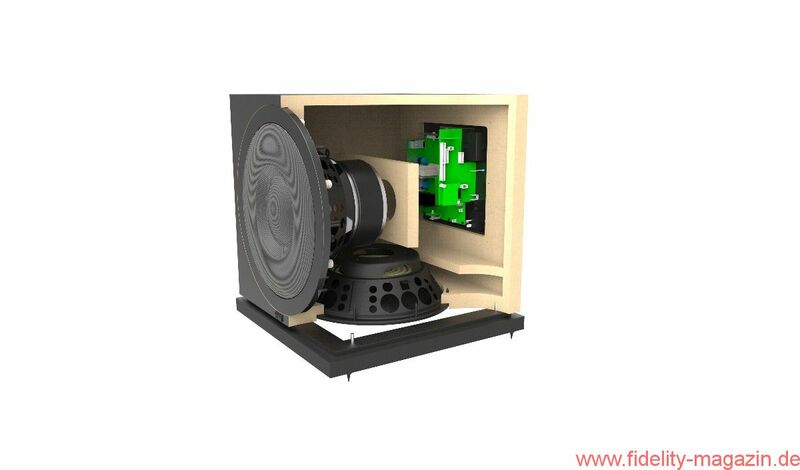 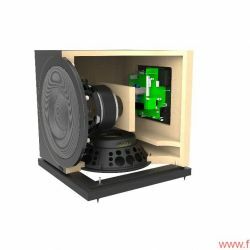 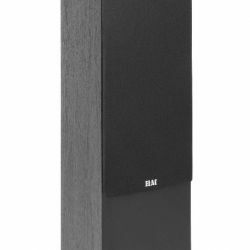 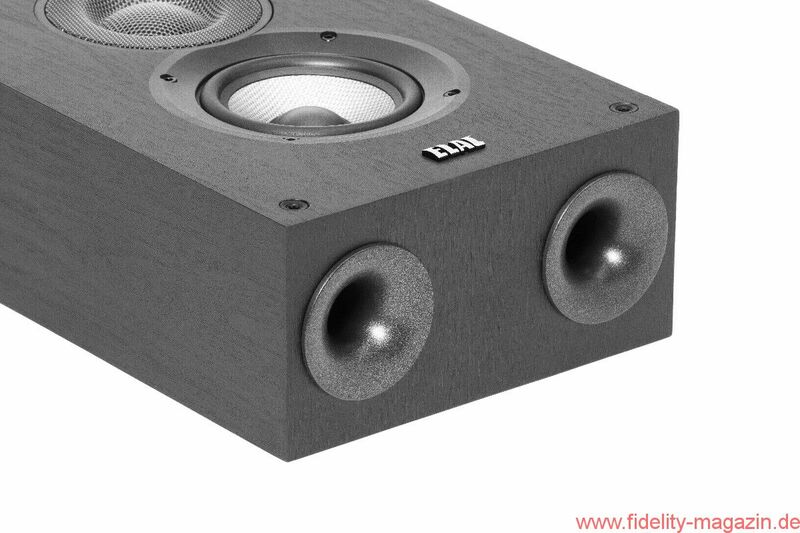 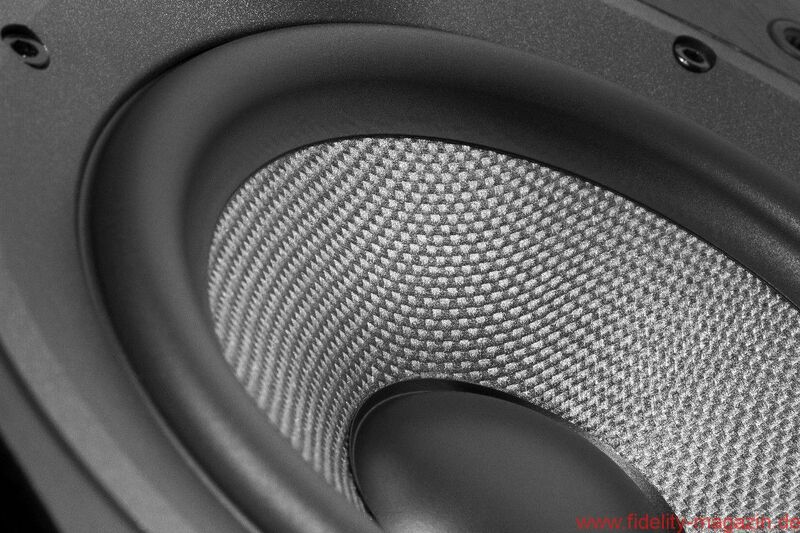 Along with an extended low frequency response the new design gives improved integration with the woofer. 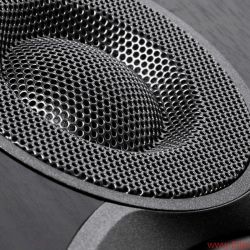 New Woven Aramid-Fiber Woofer – The revised design of the aramid cone offers improved stiffness and damping, which when combined with the new dust-cap results in a smoother response and greater transparency. 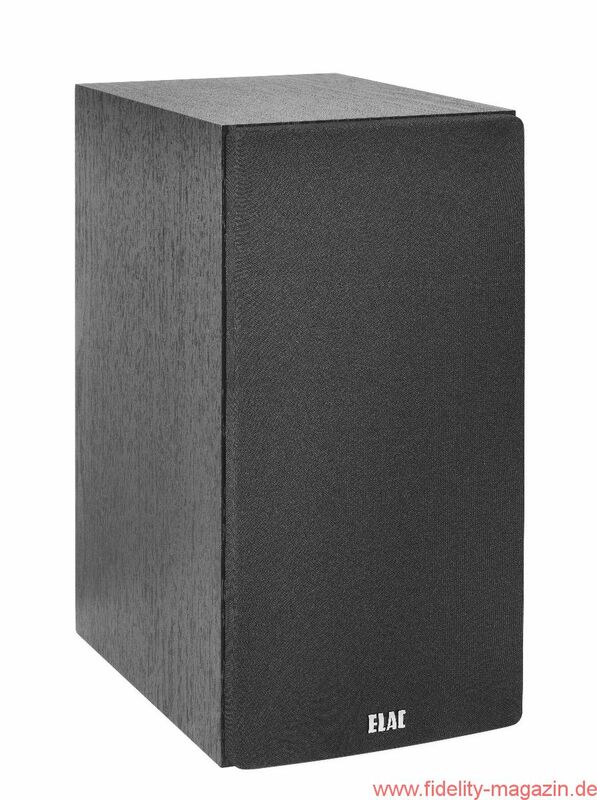 New Cabinets for Easier Placement – Thick MDF cabinets with a black ash vinyl finish are internally braced for greater stiffness, reducing cabinet vibrations that cause unwanted coloration. 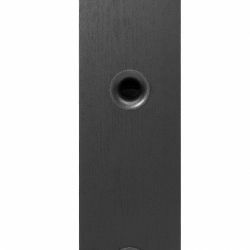 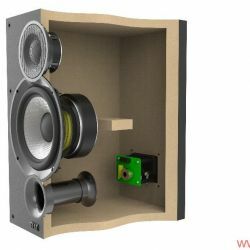 Moving the bass port to the front of the cabinet improves placement flexibility, allowing the speakers to be positioned closer to the wall or in bookshelves. 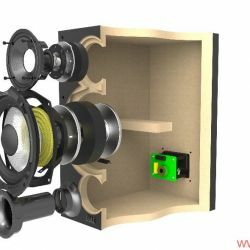 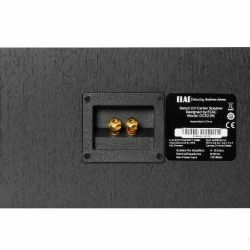 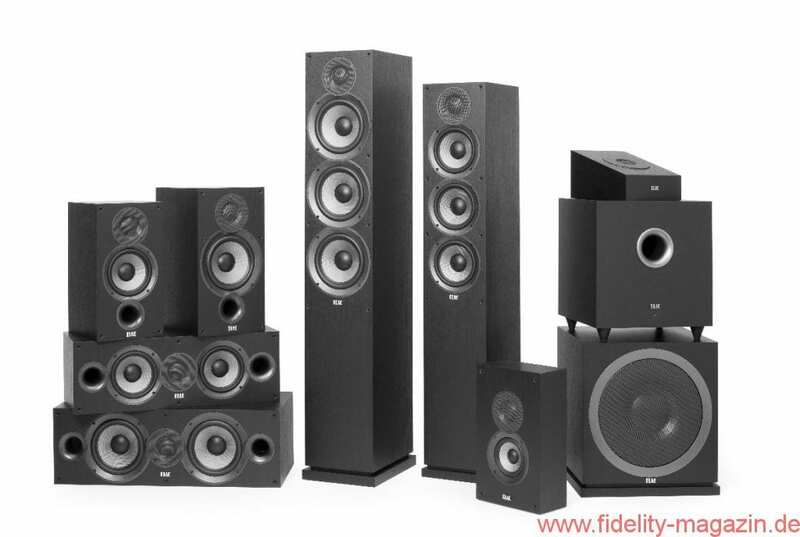 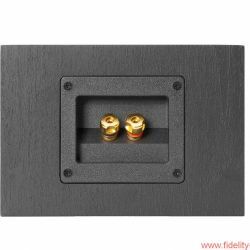 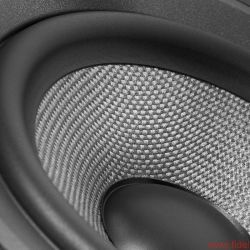 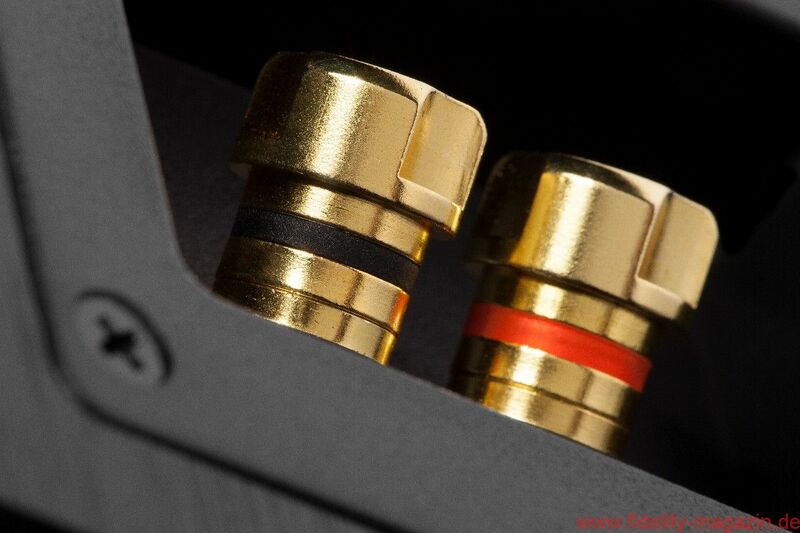 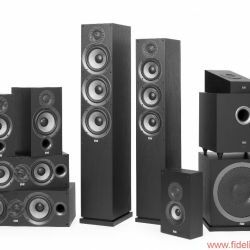 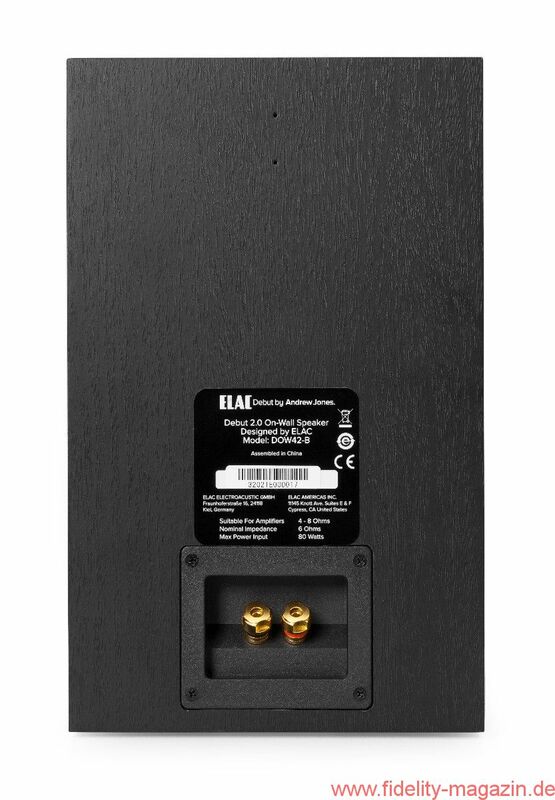 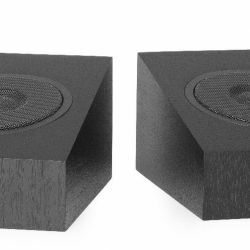 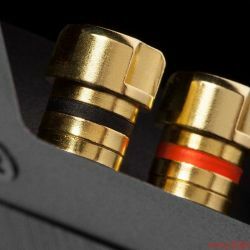 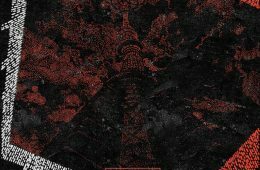 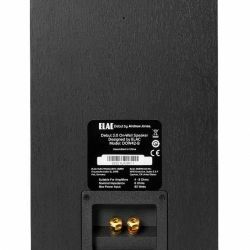 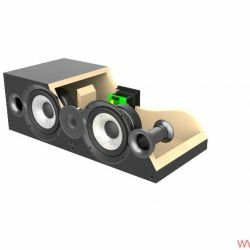 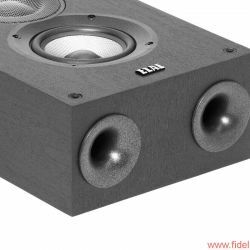 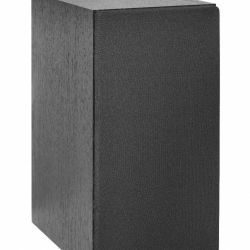 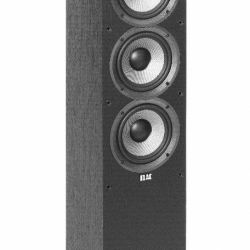 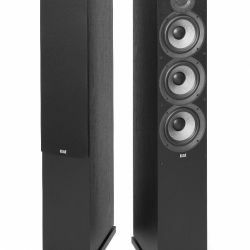 Optimized Center Speakers – Recognizing that in a multi-channel system the majority of the sound comes through the center speaker, we have optimized sensitivity and impedance to minimize the power requirement from the AV receiver, maximizing dynamic impact from lower cost receivers. 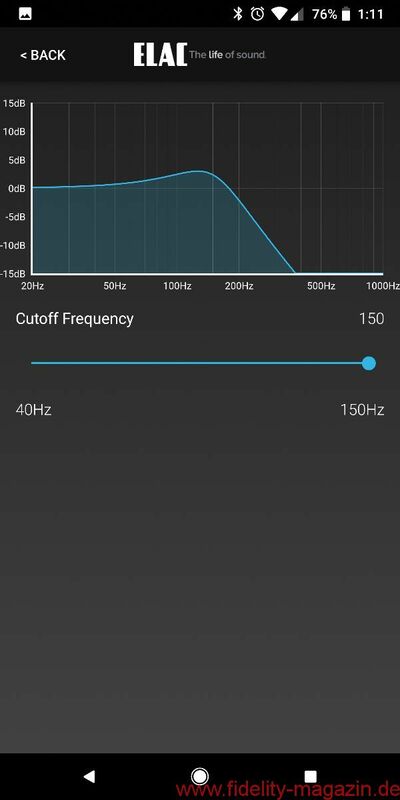 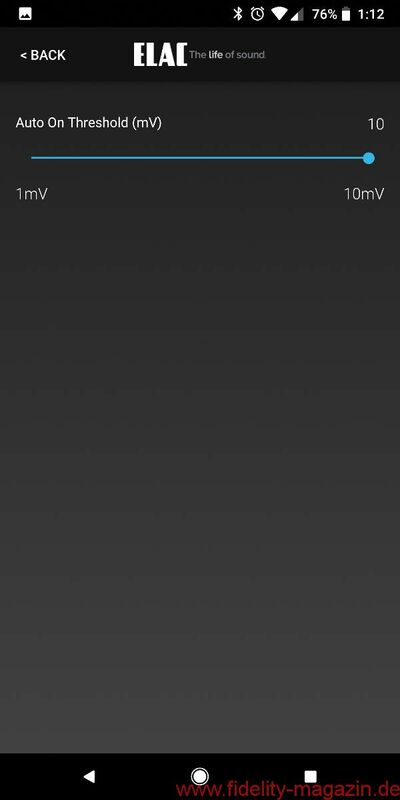 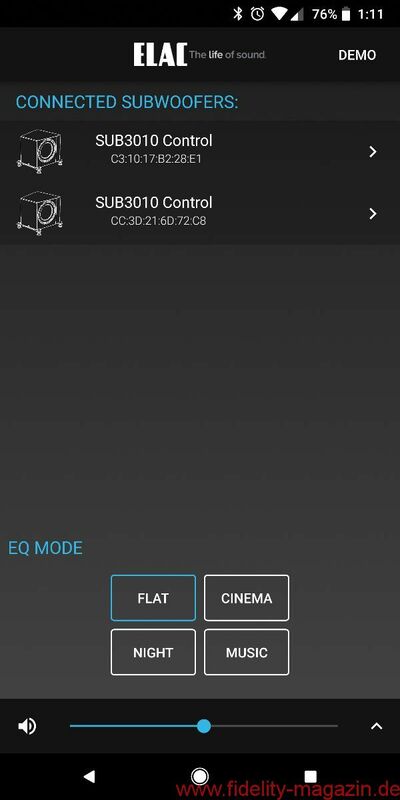 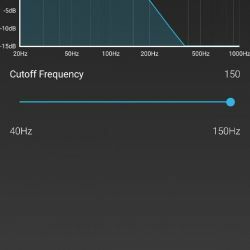 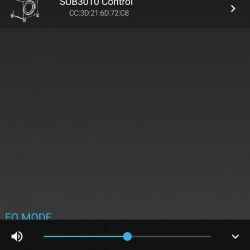 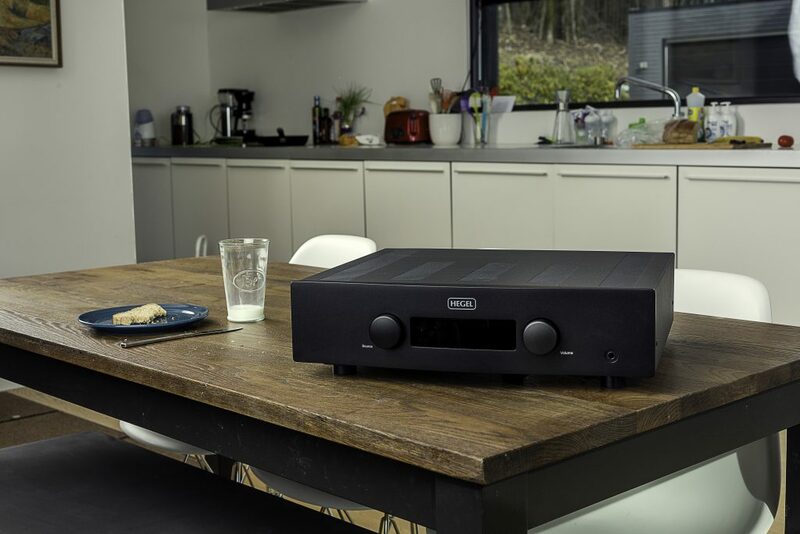 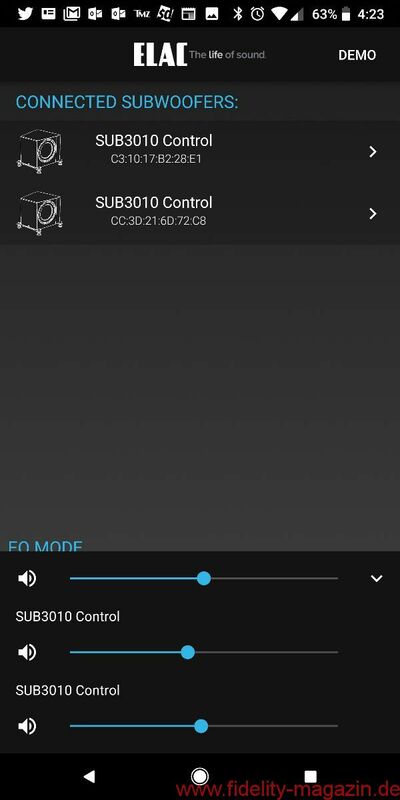 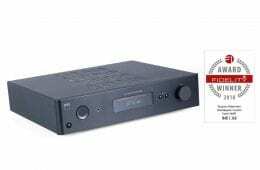 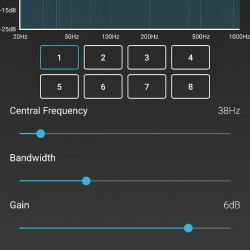 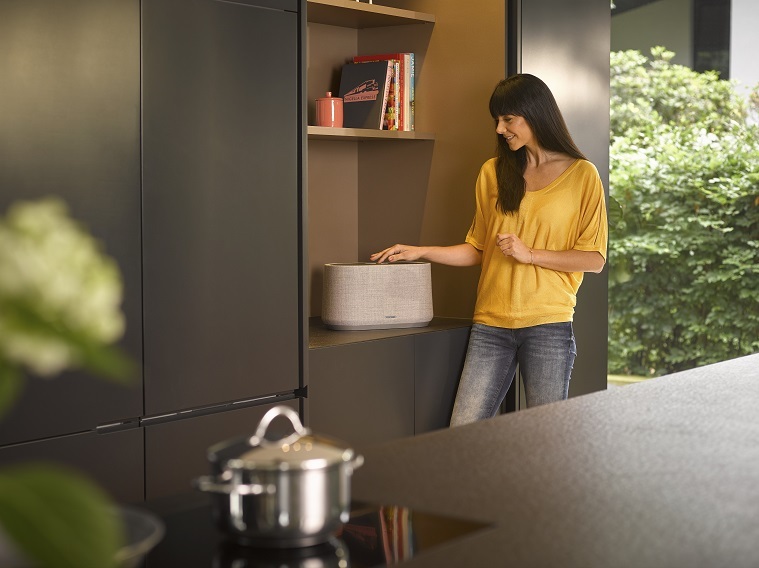 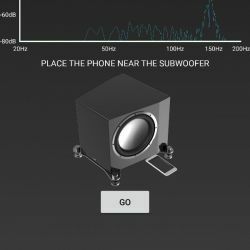 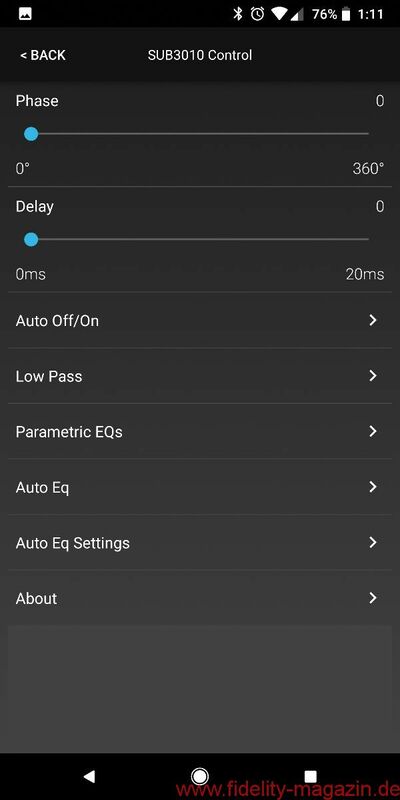 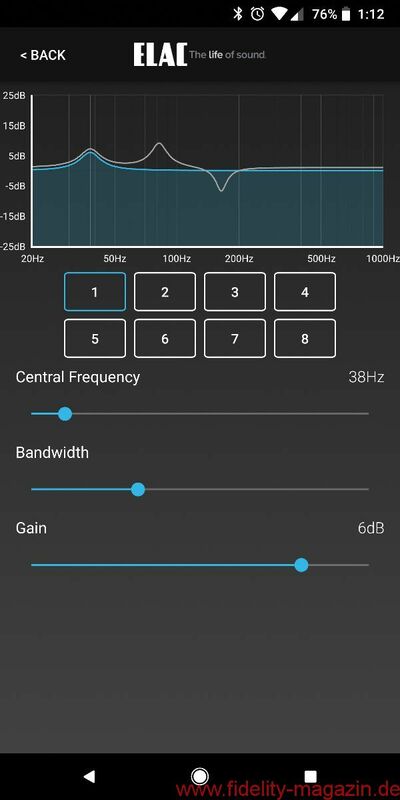 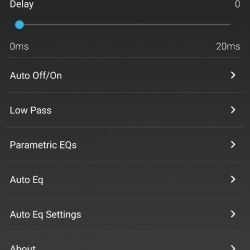 App Controlled AutoEQ Subwoofer with Multi-Subwoofer Control – The new SUB3010 addresses one of the most often requested features from consumers; the ability to control multiple subwoofers at the same time from the phone app. 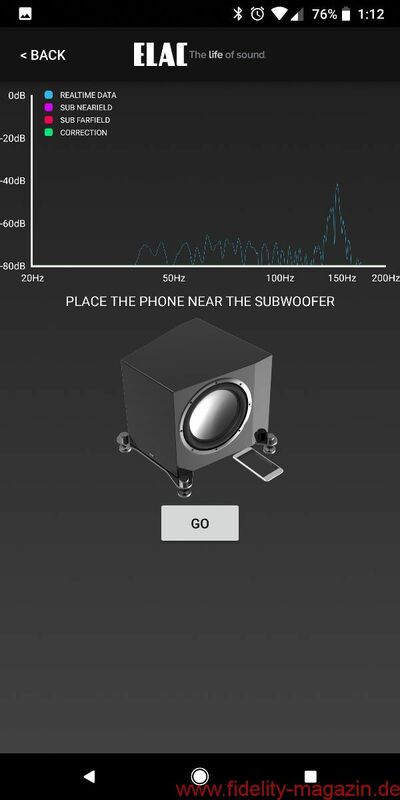 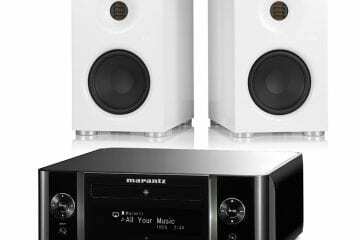 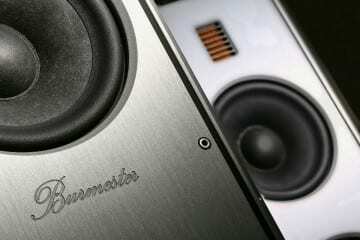 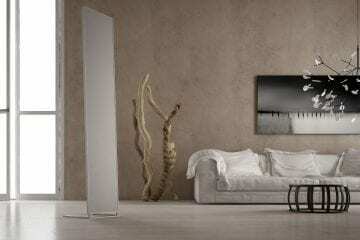 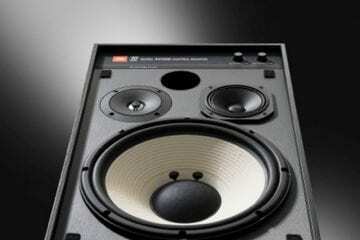 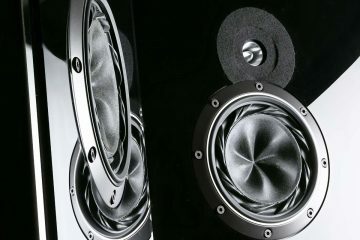 Included is the ability to control each subwoofer individually, or for certain features, as a group. 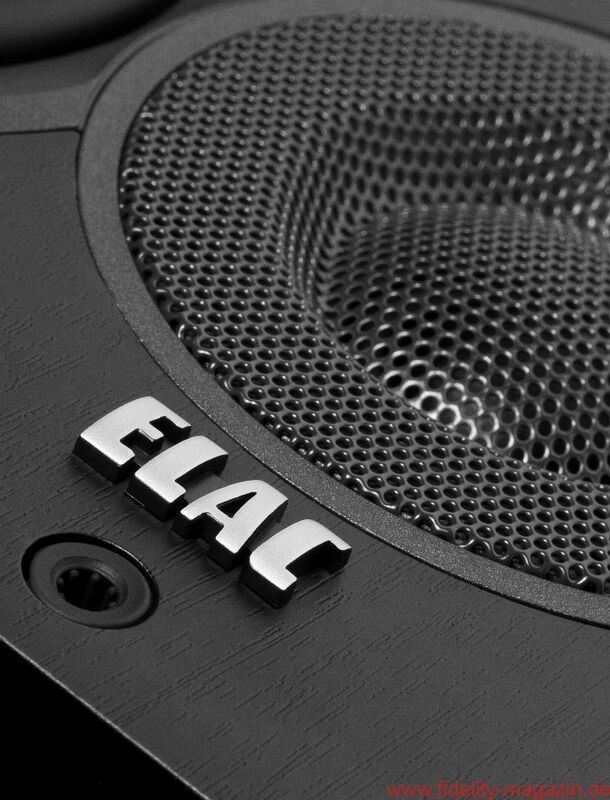 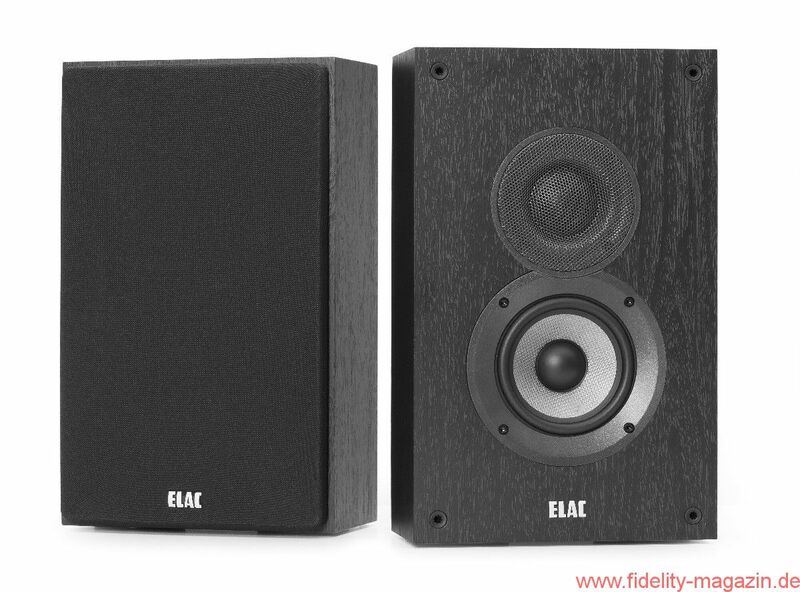 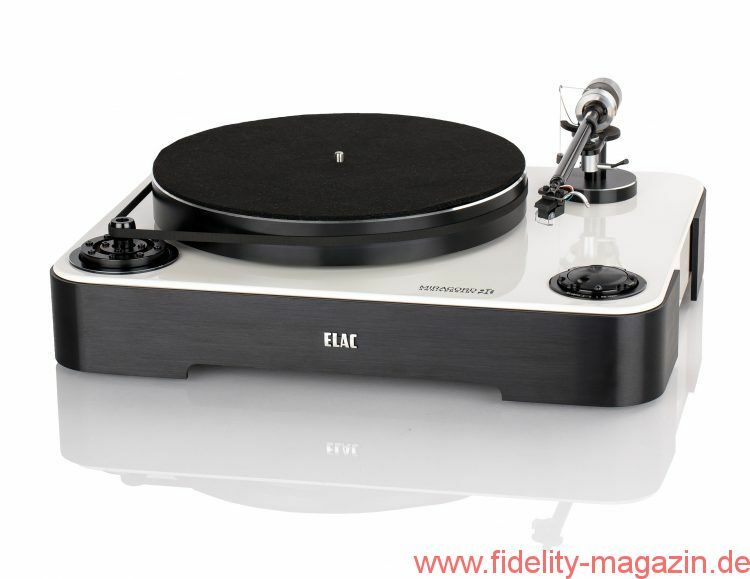 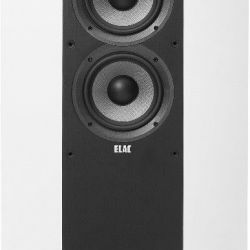 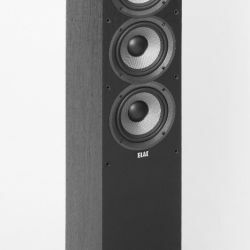 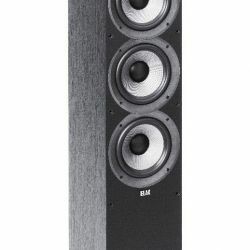 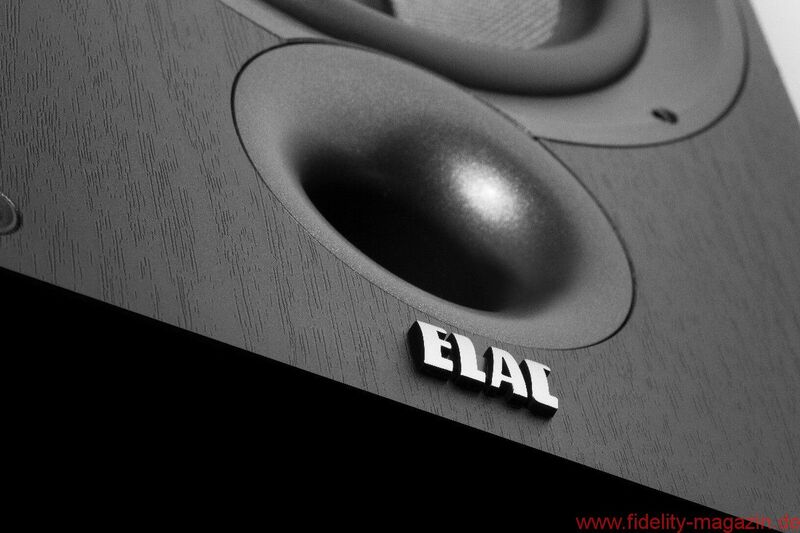 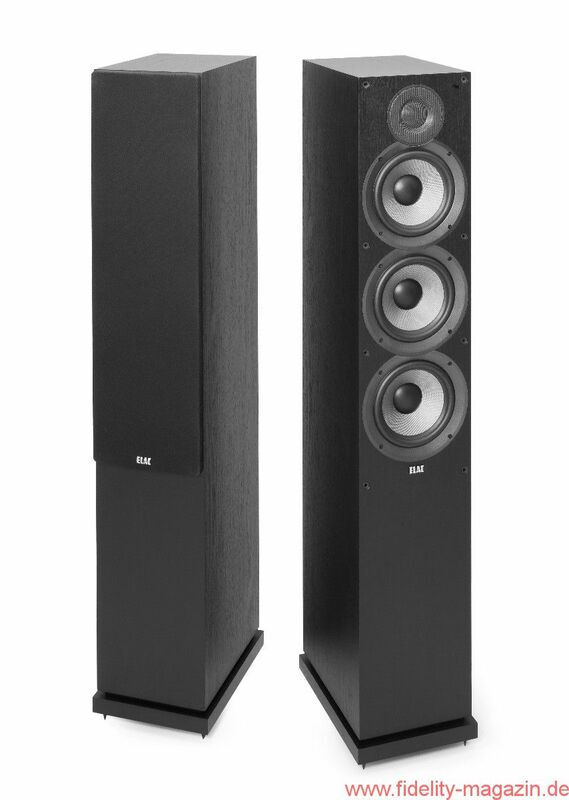 All nine new models will be available beginning March 15th at ELAC retailers nationwide.